L’artothèque : empruntez l’art de vos contemporains ! 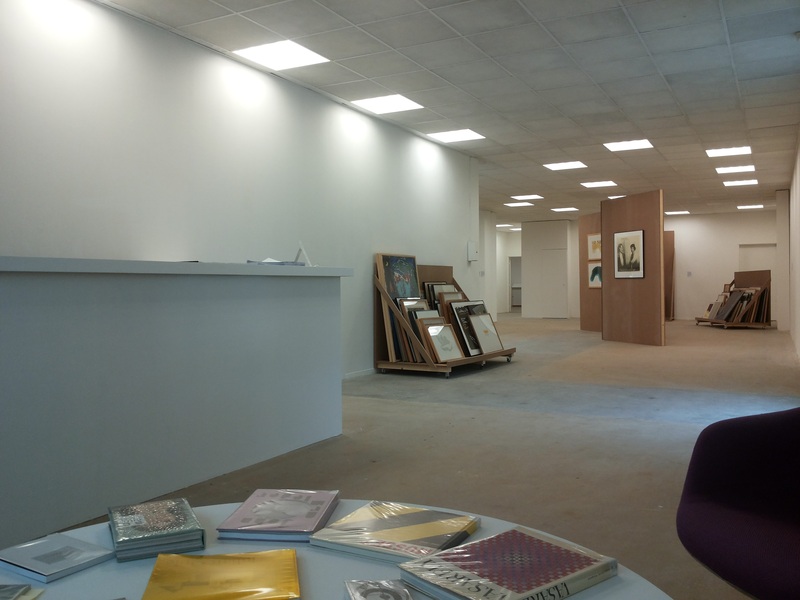 L’artothèque du CAP – Centre d’arts plastiques de Saint-Fons est membre de l’ADRA (Association de Développement et de Recherche sur les Artothèques). The art lending collection enables visitors and communities to borrow original works of art for a modest sum of money. As a result, everyone can take the time to discover a work of art in more detail, either at home or in their workplace. The art lending collection offers thematic exhibitions to communities and schools alike, assisting them in choosing specific works and creating educational projects. The collection is representative of the major movements in contemporary art, from 1945 to today’s creations, and continues to grow each year with new drawings, multiples and objects. The collection is part of the ADRA, a national network for the development and research of art lending collections.